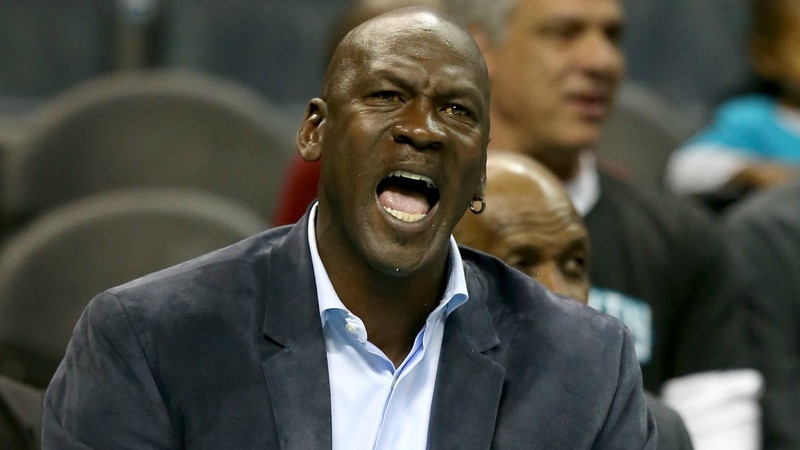 Michael Jordan’s success as a superstar for the Chicago Bulls hasn’t necessarily translated into his tenure as an owner of the Charlotte Hornets. In multiple meetings with union officials and players in New York, Jordan is a serious voice in these ongoing discussions, league sources told The Vertical. Jordan’s appointment onto that powerful ownership committee has been secret until now, but his sudden standing strengthens what’s been a sometimes jagged journey into the ownership community. Jordan’s emergence on the labor-relations committee – as well as the NBA’s competition committee – has strengthened his legitimacy as a league owner. Of course, consensus on a labor deal is a long way away, but those on the sides of the league and union all agree on this: Michael Jordan is a formidable factor in this process. With the 2017 All-Star Game in Charlotte and the Hornets currently in the thick of the playoff race at 39-30, things are looking up for the Hornets, which has considerably helped Jordan’s reputation and cache as an owner around the league. The Hornets are reportedly not cutting costs anymore, and are planning on purchasing its own NBA Development League affiliate in Greensboro, N.C., as well. The NBA and the Players Association are in the middle of labor negotiations, with the NBA and its union having until Dec. 15 to determine whether they plan on opting out of the current CBA in 2017. While the dynamic of the conversations have been kept private, Jordan’s role has grown, as he’s one of the leading voices for small-market teams. To think that NBA commissioner Adam Silver didn’t want Jordan’s cache at the negotiating table with a union executive committee that includes Chris Paul, LeBron James and Carmelo Anthony is naïve, of course. Perhaps there’s a tactical edge to having the greatest player in history sitting across from the players. Jordan changes the tone in the room, but make no mistake, owners will tell you: Jordan earned his way onto the committee. The irony of all of this, of course, is that Jordan famously stood on the other side during the 1998 labor negotiations, which led to the 1998-99 lockout. Jordan thought that owners who can’t turn a profit should sell their team — now, his franchise benefits from revenue sharing more than any other. Regardless of his hypocritical change in stance, Jordan is still as competitive as ever, and one can only imagine the essential asset he will be for the owners this time around. Jovan Buha covers the NBA for FOX Sports. Follow him on Twitter: @jovanbuha.